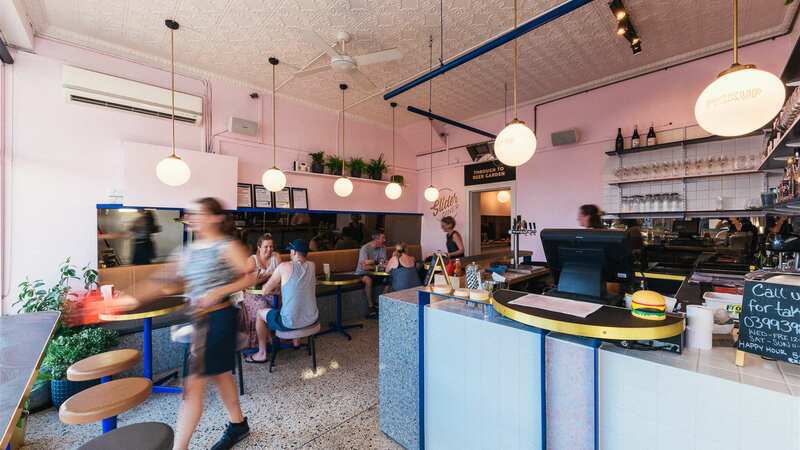 Seddon's 50s-style diner serving $7 sliders, pork doughnuts and house-made pie. 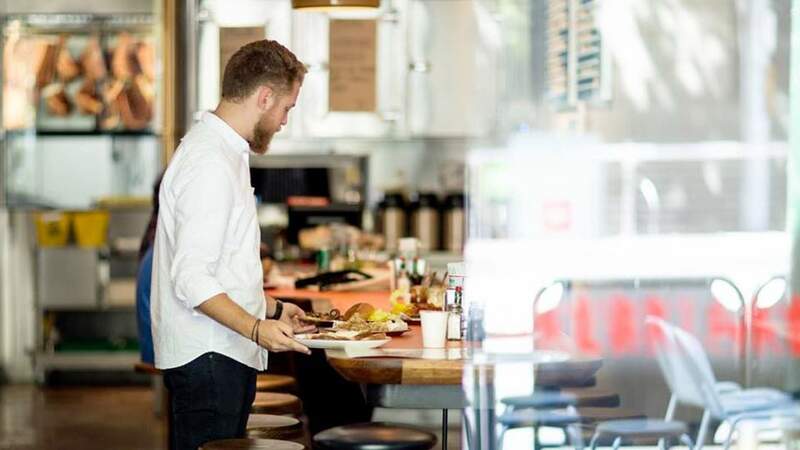 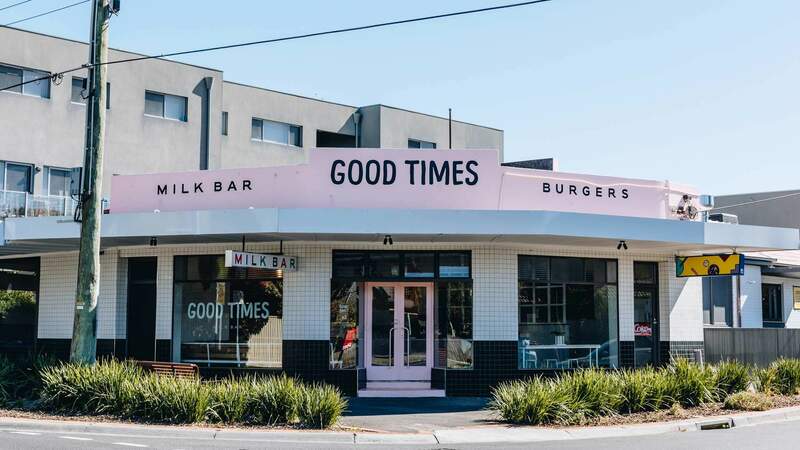 A modern diner with old-school shakes, all-day breakfast, burgers and a dog-friendly courtyard. 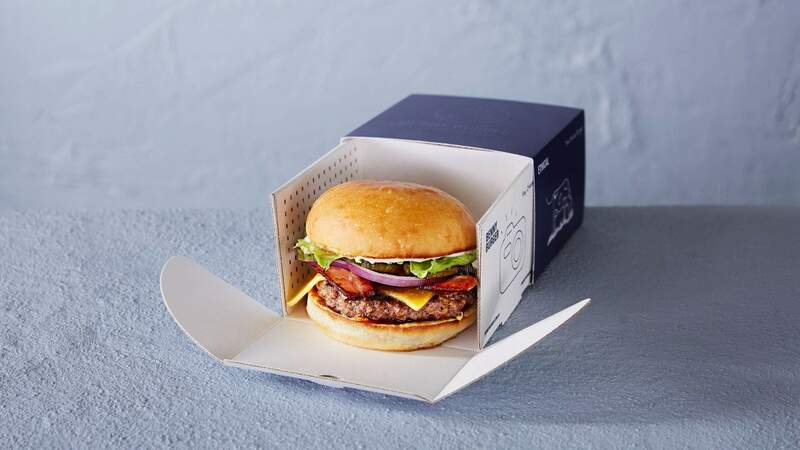 They opened a new store with a new head chef and some new menu offerings too. 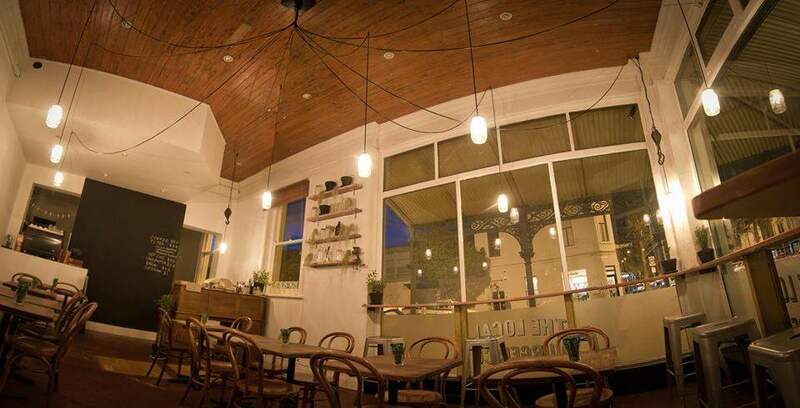 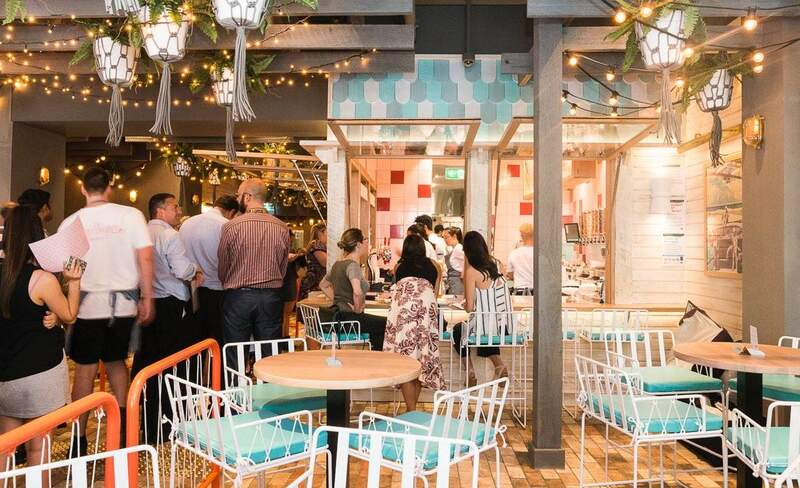 Each item at this Chapel Street eatery has been given the tick of approval by a nutritionist. 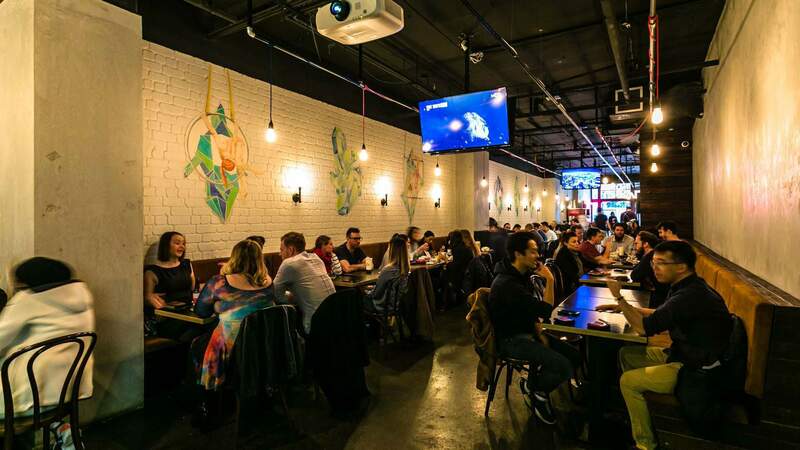 Order Belles Hot Chicken, Mr Burger or Super Taco straight to your table at this food court-like eatery. 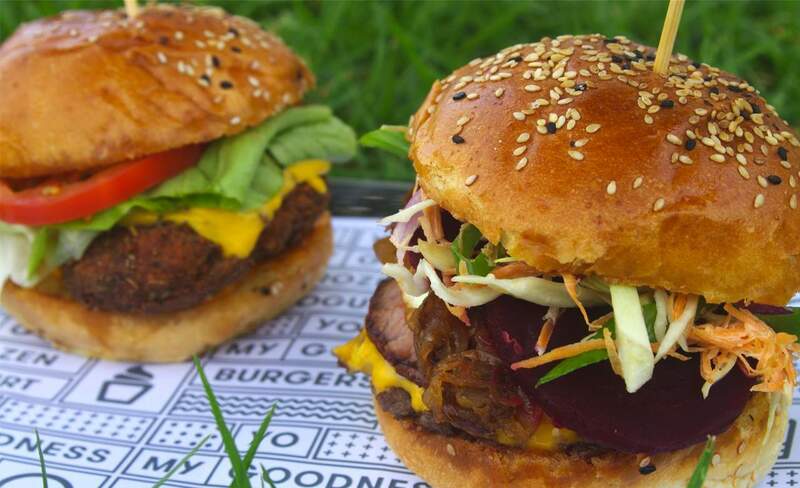 Shannon Bennett's takeaway burger joint. 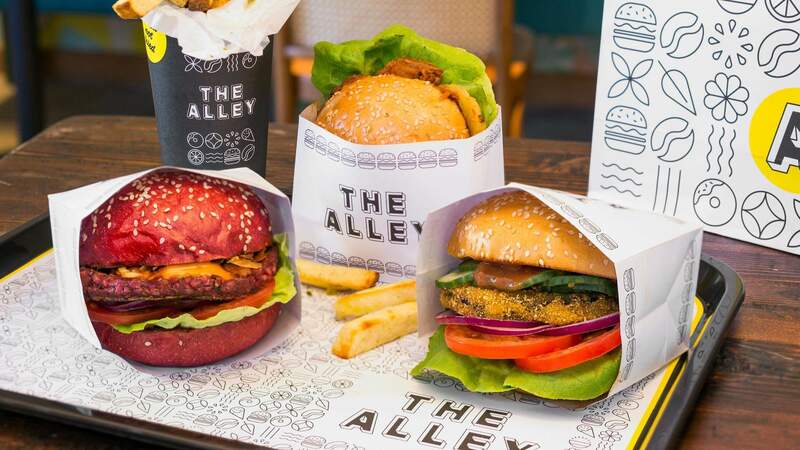 An all vegan cafe with wines and vegan maple bacon burgers on the menu. 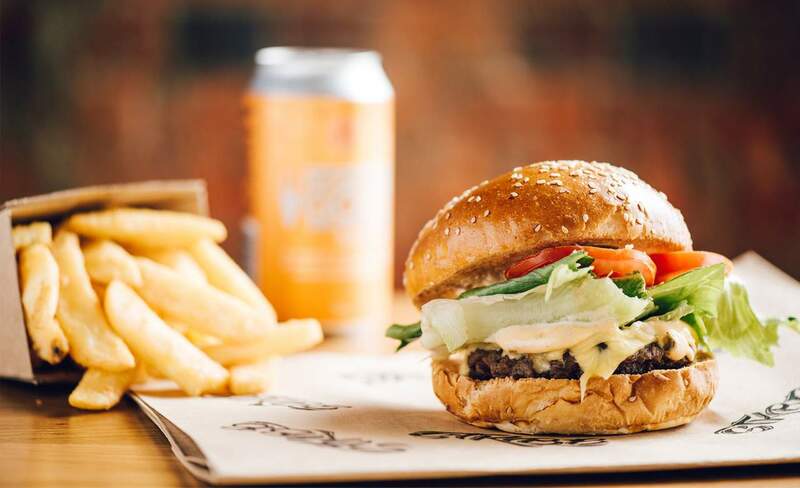 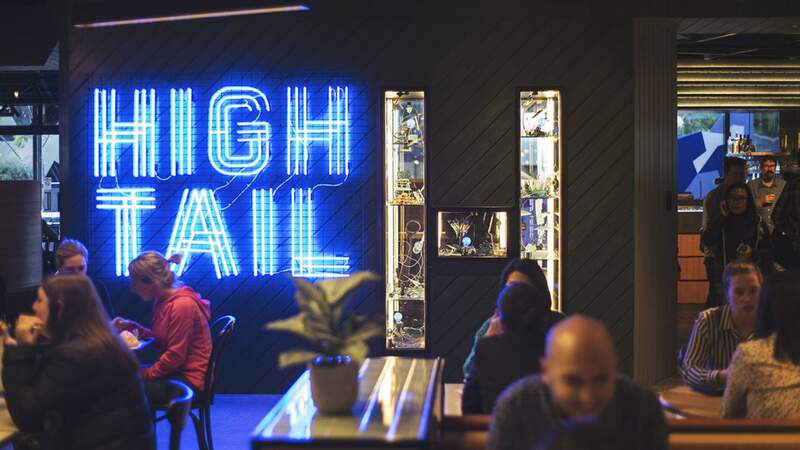 Queensland's cult favourite burger bar has come to Melbourne. 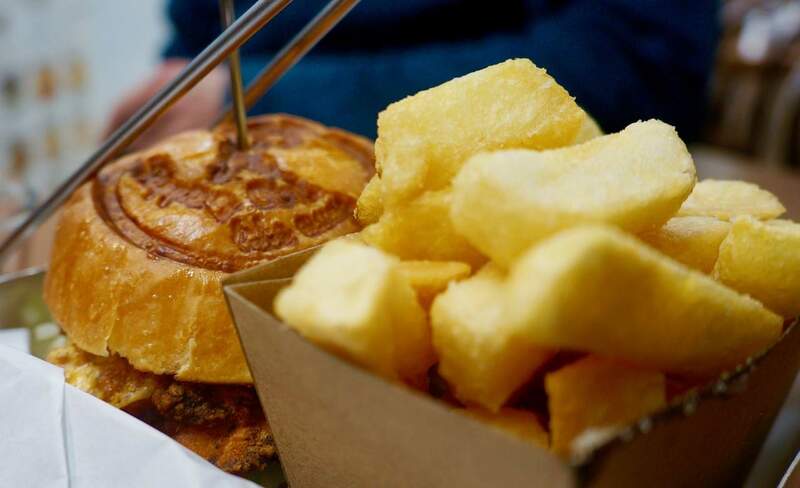 Old-school burgers, milkshakes and some epic triple-cooked chips. 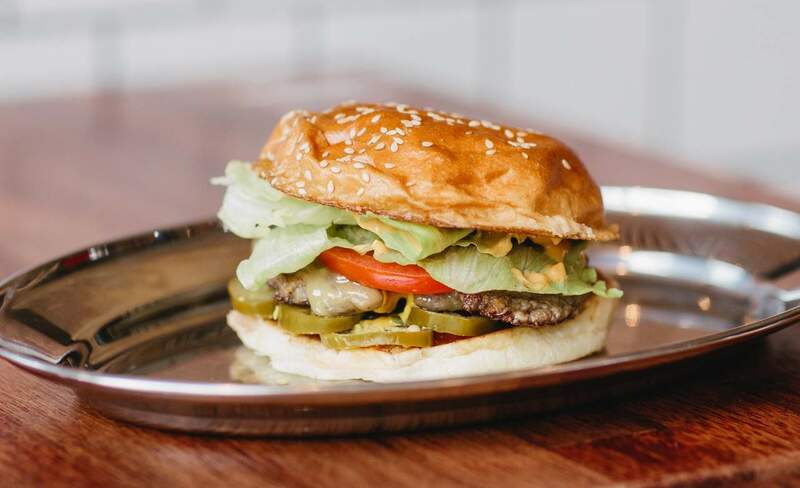 The wildly popular burgers and frozen custard creations have come to Sydney Road. 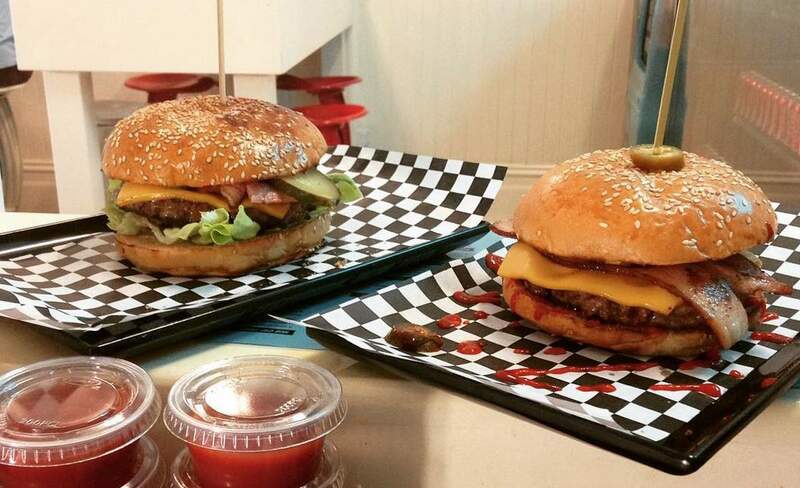 An American-style burger joint with a frozen custard machine. 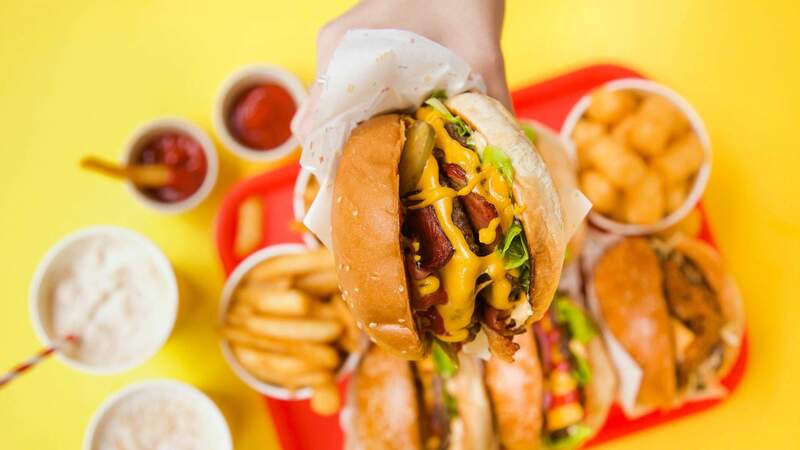 You've been getting out of your car to eat burgers for way too long. 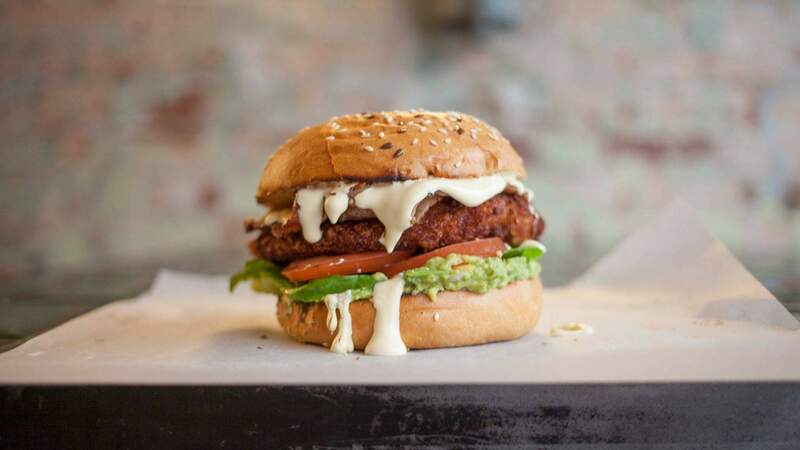 Who would have thought a frozen yoghurt joint could do burgers this good? 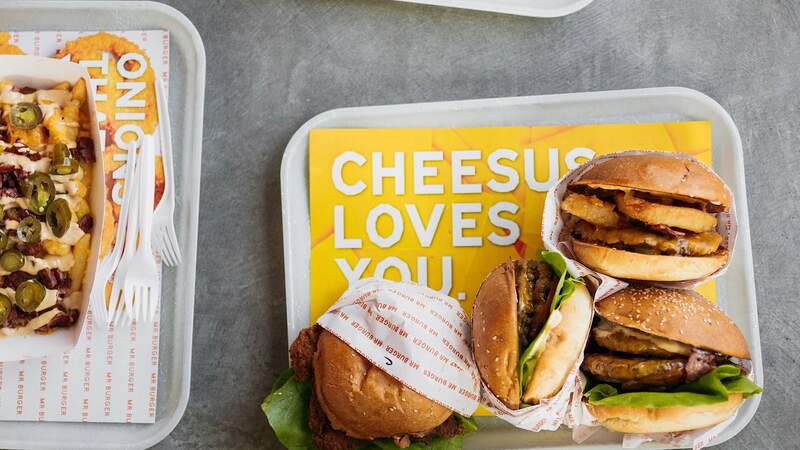 A burger joint that's completely custom. 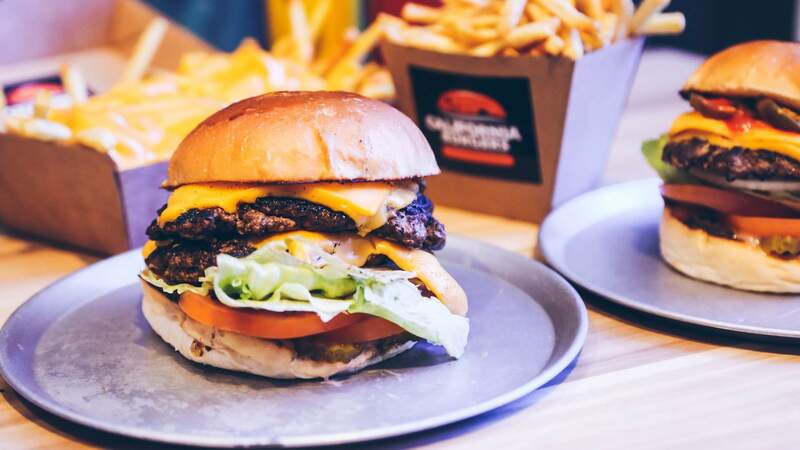 Rathdown Village's own burger joint, serving up the best vego burgers in the city. 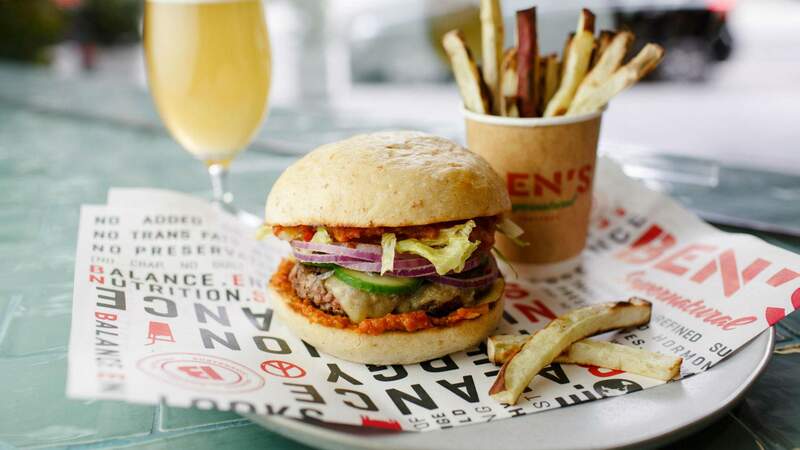 Get chewing on some of the north's best burgers.